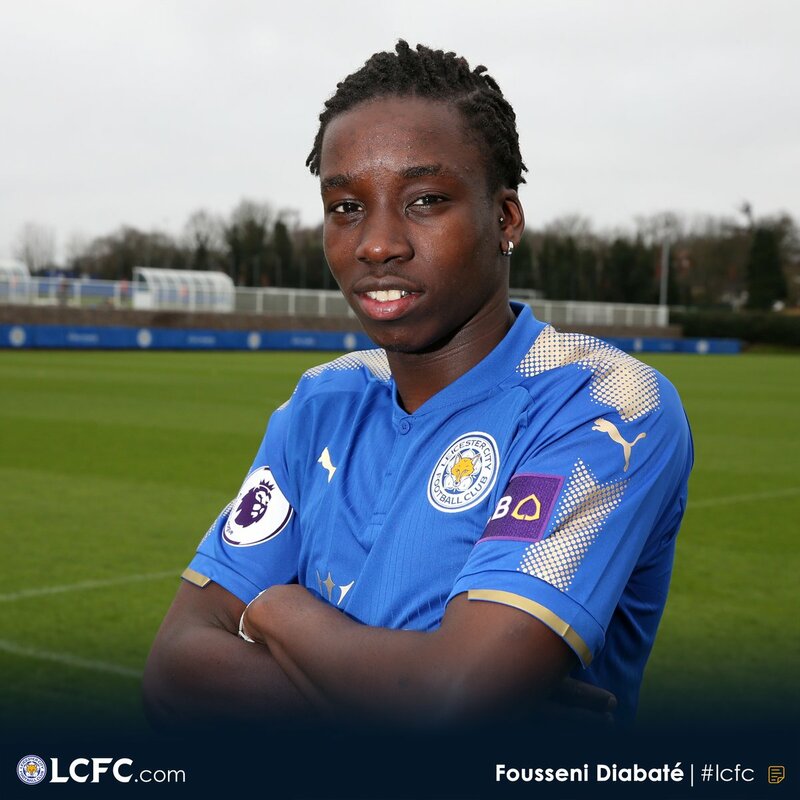 Premier League side Leicester City have completed the signing of Malian forward Fousseni Diakite from French second division side Gazelec Ajaccio for an undisclosed fee. The 22-year old has penned a four-and-a-half year deal at the King Power Stadium. He will join other attacking players like Jamie Vardy, Shinji Okazaki, Kelechi Iheanacho, Islam Slimani and many more at the club.